OnePlus becomes the first manufacturer to release the official Android 8.0 Oreo build for two of its stunning devices named OnePlus 3 and the 3T. The Oreo update is currently rolling out across the globe with the latest Oxygen OS Open Beta 25 for OnePlus 3 and Beta 16 for OnePlus 3T. The latest highlight of this new update is the Android 8.0.0 Oreo firmware and all of its goodies. Though Oreo is going to be the final update of the two devices, they will continue to receive the monthly security patch updates. With the Oxygen OS Oreo update, the OnePlus 3 phones receives all the Android 8.0 features like Picture in Picture mode, Auto-fill, Smart text selection, Quick settings design, and much more. The firmware is also based on a newer September 2017 security patch level. You may alos like the Pixel 2 launcher and the stock and live wallpapers for a compete Oreo feel. The full stock firmware files of official Oxygen OS 8.0 Oreo are now available for download below. The Open Beta builds come directly from OnePlus servers and are signed. The OnePlus built-in analytics still prevail with the newest update. Read: Complete Pixel 2 transformation. What’s new with Oxygen OS Open Beta 25/16? 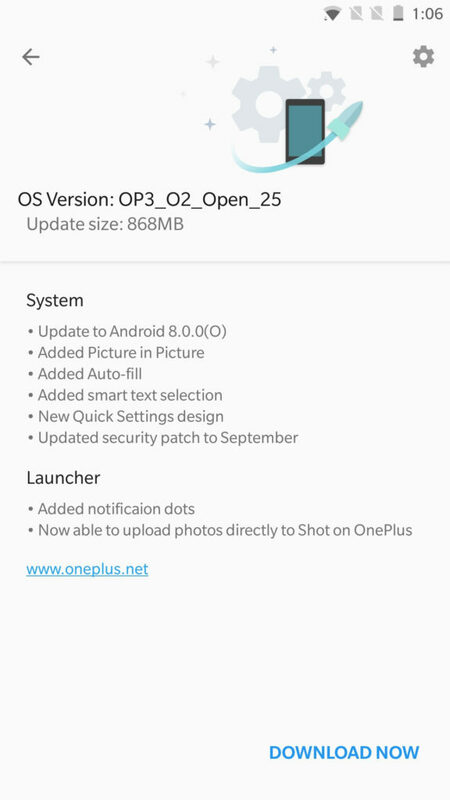 Here is the update log for OnePlus 3/3T’s official Oxygen OS 25/16 based on Android 8.0 Oreo incremental OTA update. Complete changelog below. Remember that these are beta software builds and not stable. So they come with some bugs and known issues at the moment. Fingerprint actions may be slower. No shortcut to access Google Photos. Some instability may occur with NFC and Bluetooth. Performance and compatibility of 3rd party apps will continue to be optimized. 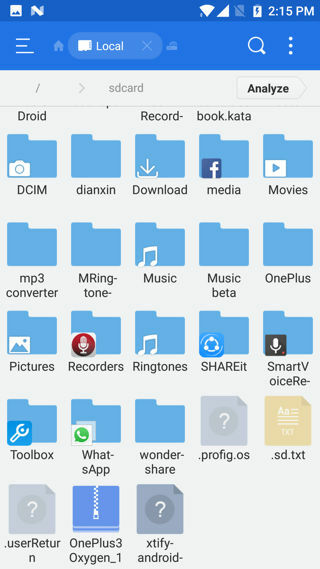 The downloads are readily available on the Oneplus downloads websites. The below are full firmware files and not OTA updates. Getting OTA updates is not a big deal. Simply go to Settings > System updates > check for OTA updates. Read: How to capture OTA updates on OnePlus devcies? How to update OnePlus 3/3T to official OxygenOS 8.0 Oreo update? The new builds are Oreo based full stock firmware files directly from OnePlus servers. Download the full signed ROM from above and flash via Local upgrade. Read: How to install full stock firmware using Local upgrade app? The device will automatically reboot and perform an upgrade. First boot may take a few minutes. 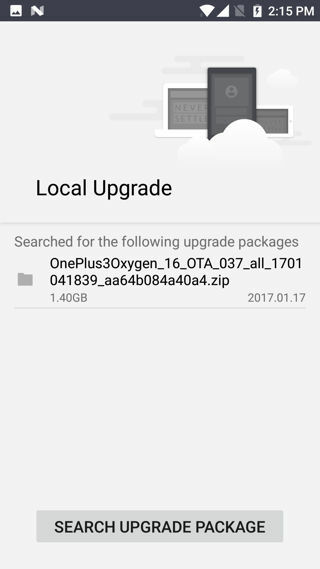 Downgrade: How to revert back to Oxygen OS 24/15 on OnePlus 3/3T 7.1.1 Nougat? In case you face major issues, as the build is in its Beta state, you can still revert back to the previous Open Beta based on Nougat build (OnePlus 3 Open beta 24 or OnePlus 3T Open Beta 15) or official Oxygen OS 4.5.0. You will need a special build provided below and directly flash via custom OR TWRP recovery. As we are changing Android versions and the nature of downgrading, the data may conflict. Downgrading or going back to official Oxygen OS OTA from the Beta will require you to perform a full wipe or so called clean flash. (FULL WIPE of all data and cache). The following builds will perform a clean flash meaning a factory reset and wiping app, data, and cache. But Internal storage will remain untouched. Download special build listed below. Next Entry How To Root Xioami Mi A1?